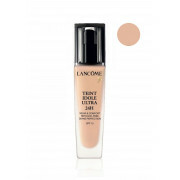 This velvety smooth foundation blends effortlessly for a shine free, round the clock comfort. Retouching throughout the day is unnecessary with this expert formula. 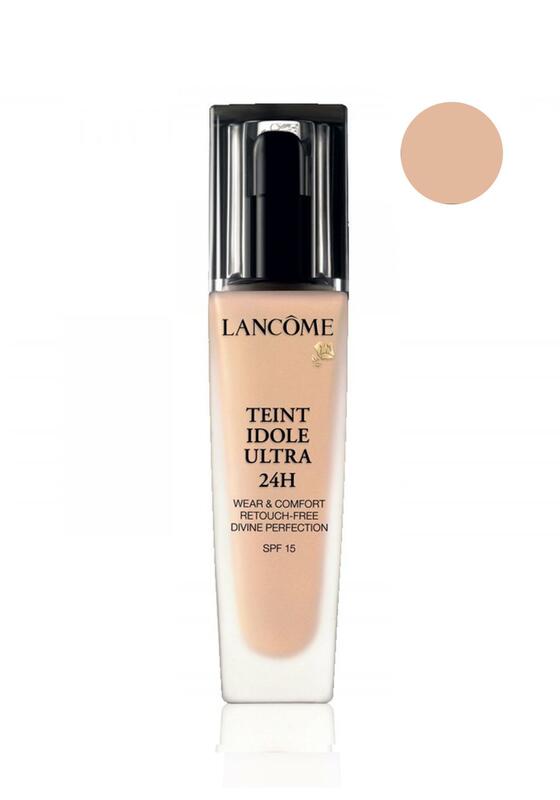 Teint Idole Ultra 24 hour provide all skin tones with a flawless, even and complexion perfecting coverage.